Our guarantee of freshness and service for you! 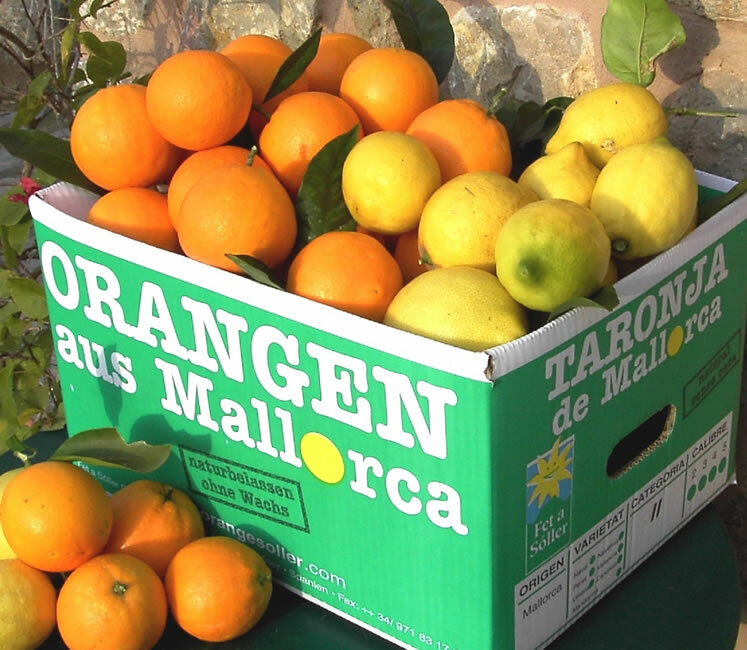 Natural oranges - without wax or preservatives - are a delicate, fresh product. This is why we take as little time as possible: from the tree to the arrival at your home takes 5-9 days. It couldn't be faster! However, on occasion some fruits do not arrive in perfect condition. Unfortunately, this cannot be pre-vented, even when the greatest care is taken, as there is a natural post-harvest process going on. If you have a legitimate reason to complain, just send us an E-mail. We handle every claim individually. Guaranteed!